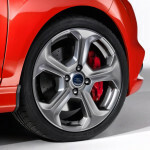 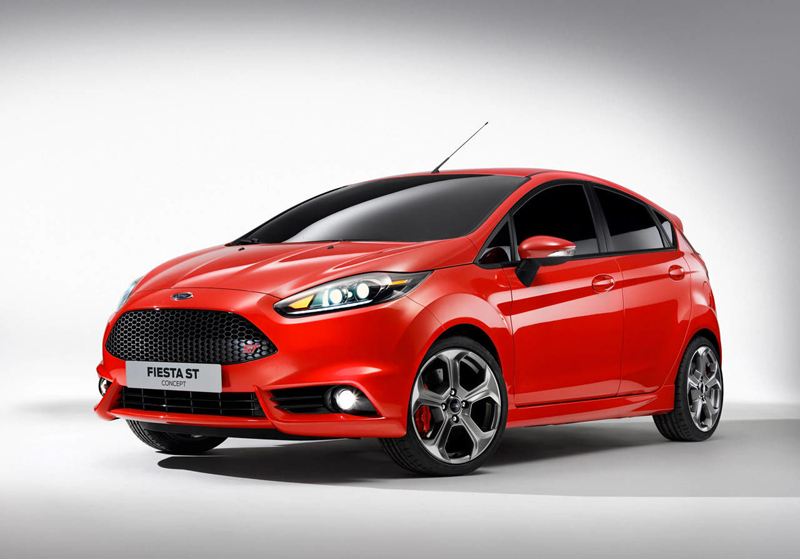 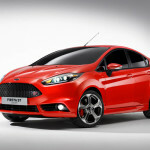 Ford after the introduction of more powerful hatchback Fiesta ST200, now has created another model in Europe, 5-door Fiesta ST. 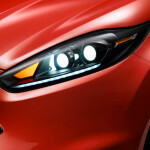 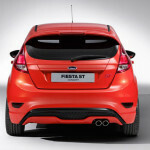 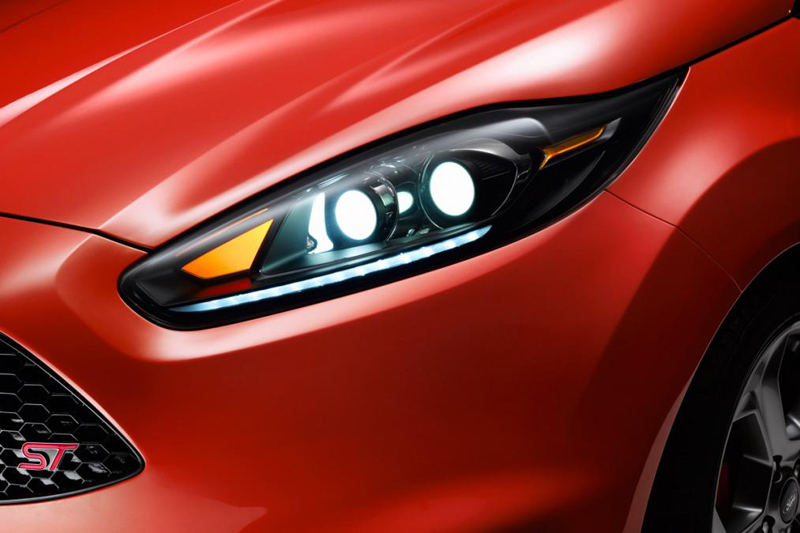 The new and more practical Fiesta for the company is the perfect way to increase sales and popularity of this car. 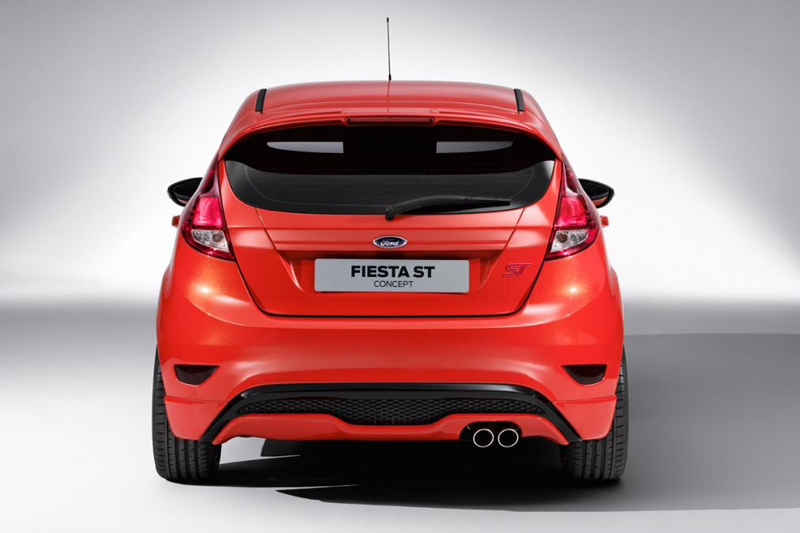 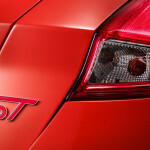 The latest model of Ford Fiesta ST has been marketed since 2013 in North America in the five-door verion, in Europe so far it was only offered in three-door body. 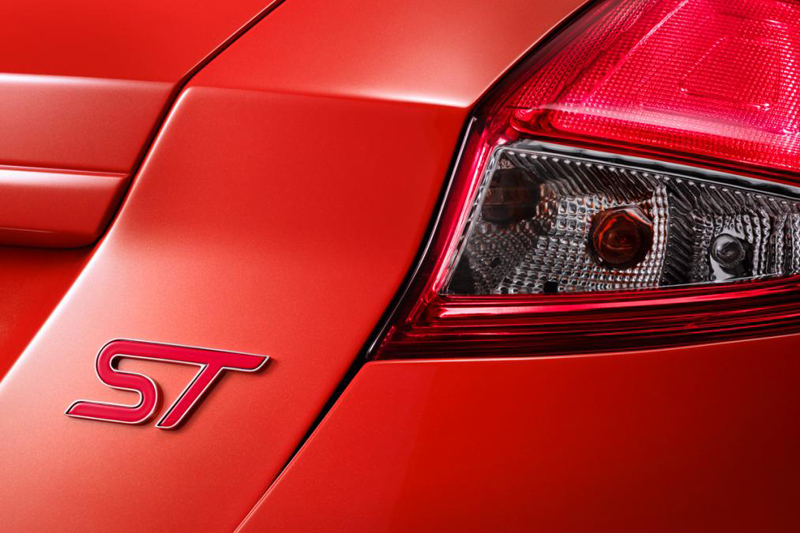 Fiesta ST with an extra pair of doors will be equipped with the same EcoBoost engine 1.6-liter with 182 horsepower (177 lb-ft). 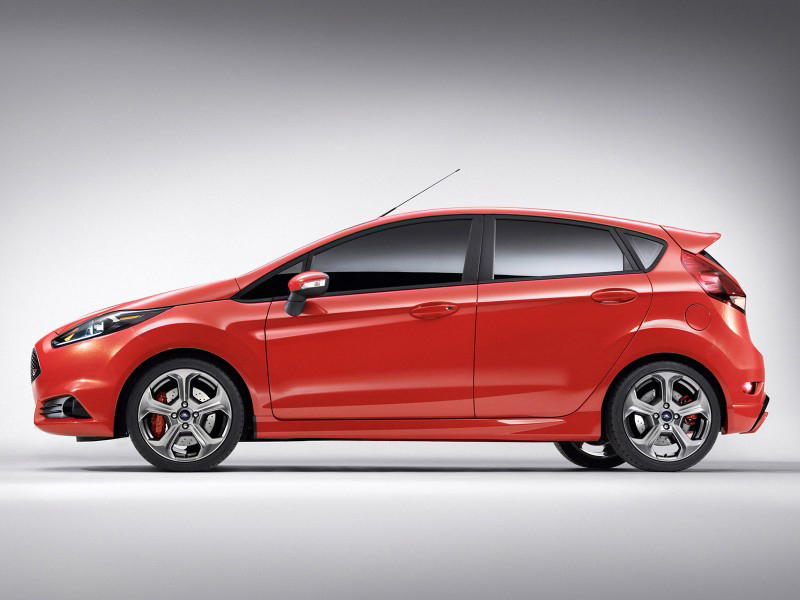 Despite the greater weight due to the additional body elements, toddler still accelerates to “hundreds” of 6.9 seconds. 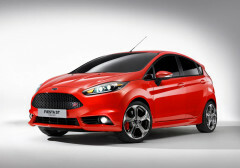 Fuel efficiency? 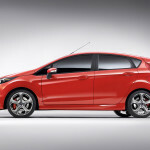 According to the data of the booklet it slightly increases, the five-door Fiesta can achieve 46.3 miles per gallon (giving a result of 6.1 liters per 100 km), while the 3-door model 47.8 mpg (5.9 liters per 100km). 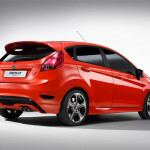 In the UK the lowest price for Fiesta five-door in ST2 package is 19 495 £, for comparison the same version without additional doors costs 18 895 £. 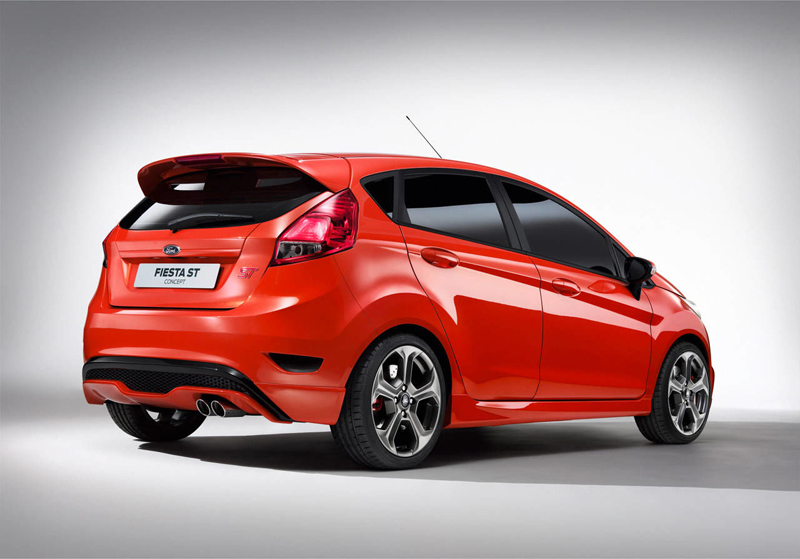 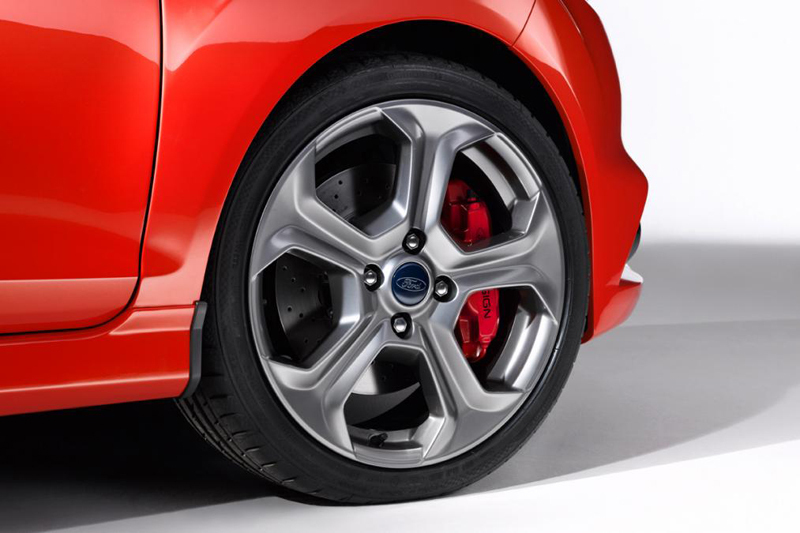 Price includes standard body colour of Fiesta ST – Red Race, or you can choose one of colour options, Frozen White, Performance Blue, Shadow Mica Black, Molten Orange.